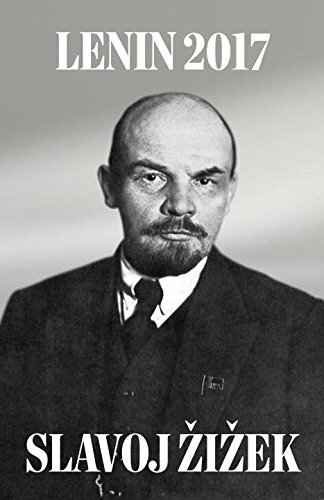 Lenin’s originality and importance as a revolutionary leader is most often associated with the seizure of power in 1917. But, Žižek argues in this new study and collection of original texts, Lenin’s true greatness can be better grasped in the very last couple of years of his political life. Russia had survived foreign invasion, embargo and a terrifying civil war, as well as internal revolts such as at Kronstadt in 1921. But the new state was exhausted, isolated and disorientated in the face of the world revolution that seemed to be receding. New paths had to be sought, almost from scratch, for the Soviet state to survive and imagine some alternative route to the future. With his characteristic brio and provocative insight, Žižek suggests that Lenin’s courage as a thinker can be found in his willingness to face this reality of retreat lucidly and frontally.